Liberty-minded folks from Missouri or those interested in the Show-Me state. Didn’t see a group out here for us, so created one! 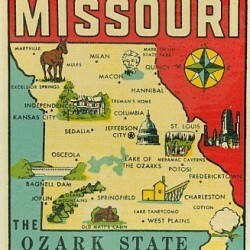 Anyone wishing to connect with other Missourians, feel free to jump in. I’m from the southeast, the Farmington area.